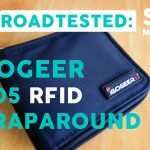 Looking for the best RFID blocking wallet? 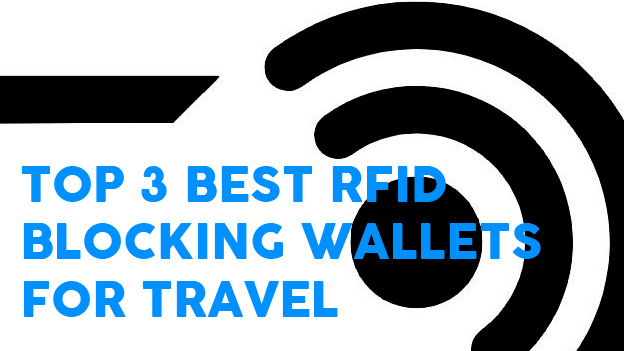 This time we’re looking at the top 3 RFID blocking wallets for travel. We’ll look at three different types of wallets and some of the safety features each of them has to prevent theft. First things first, check out my post on the effectiveness of RFID blocking wallets. I’ve said it once and I’ll say it again, thieves are getting smarter. Even some of the most remote cities in third world countries can be the target of RFID crime. Tech savvy criminals are skimming ATMs, hacking into online accounts and taking information straight from your wallet or passport. Enter: The RFID wallet. As crazy as it sounds, RFID blocking technology is rather simple. The frequencies that your contactless passport and credit cards work on is not some crazy, space age technology. It’s a chip that receives a signal. All you have to do, is block it, physically! 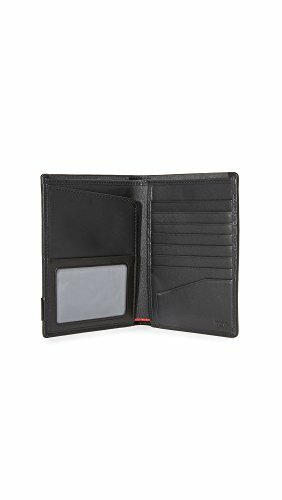 Are all RFID Blocking Wallets created equally? In short, no. Here are some of the things that make an RFID wallet stick out. The effectiveness – Many of the companies that mass produce wallets for the online market will jump onto trends. Whatever technology or gimmick that’s hot right now will make it into their next line of apparel. 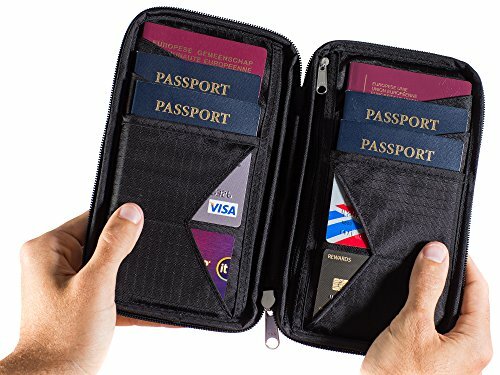 I can’t tell you how many cheap knock off travel wallets I’ve seen with half-assed features trying to imitate the latest trend. Like it or not, the humble RFID blocking wallet has fallen victim to the same cause. This has created an abundance of cheap, barely tested money belts, neck wallets and passport wallets flooding the market. Some products will claim RFID blocking but not specify the frequencies which it blocks. Others will work for only a few weeks before deteriorating after heavy use. Some will just not work at all. Be aware. The bulkiness – With good protection comes bulk – but not always. It’s interesting when you hold an RFID blocking wallet. Sometimes it’s easy as pie to identify – the wallet is as stiff as a piece of metal (I’m looking at you IGOGEER, at least you softened a bit over time!). Other times you would never know (thanks Zero Grid!). Truly the vast majority of RFID blocking wallets are bulkier, heavier and take up more space. 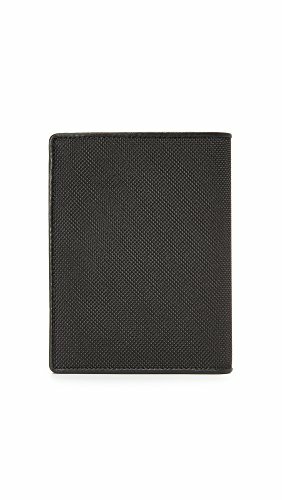 Which RFID blocking wallet is the best for me? 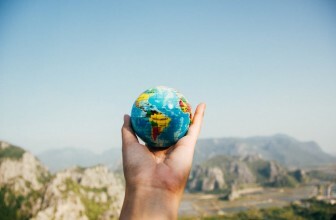 For this roundup I’ve decided to choose from three popular travel categories. There’s RFID blocking technology in just about every style of wallet but I wanted to highlight the ones I thought were most effective. Let’s face it, if you’re worried about RFID criminals, you’re worried about the normal kind too! 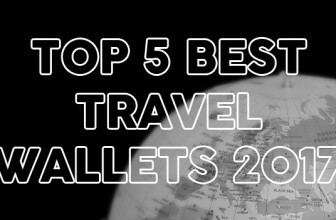 And we’re travelling after all, so let’s look at some of the best wallets that will make your life easier while protecting you at the same time. IGOGEER once again makes it onto one of my top lists. IGOGEER are one of those companies that push the envelope in terms of quality and price. 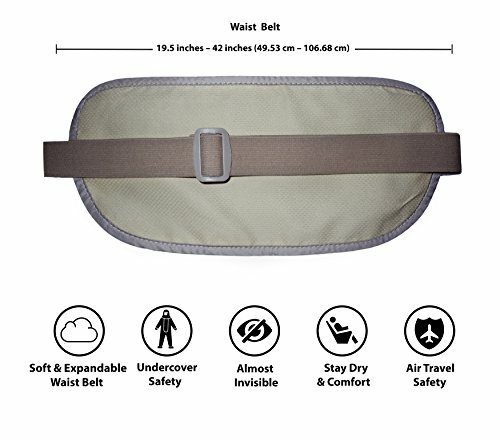 The IGOGEER Deluxe Money Belt is no exception and is my equal highest rated money belt. You will see a lot of money belts with an almost identical design. Two zippered pockets, a smaller one at the front and a bigger one at the back. A flexible strap that goes around your waist and roughly the same shape. I will say there is some review fatigue at times with money belts of this style. 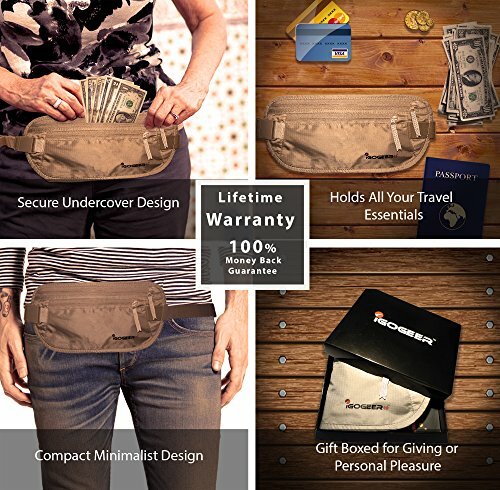 The reason why this style of money belt is so prevalent is because it just works. 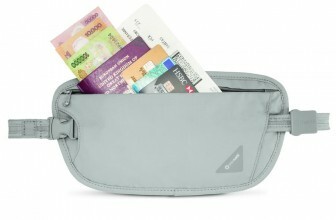 The front pocket is great for smaller items and cash as it’s easier to access. The bigger pocket at the bag serves as a good place for smart phone and passports/documents. 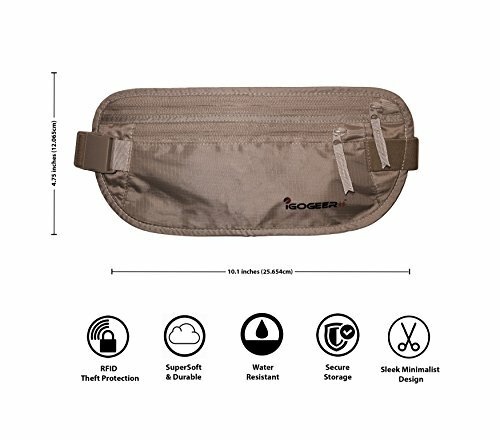 The IGOGEER to me is the sturdy, no frills, practical money belt that most people are looking for. IGOGEER RFID blocking has been among the most consistent (although not always the best integrated). In this case however, it isn’t noticeable at all and performs excellently. 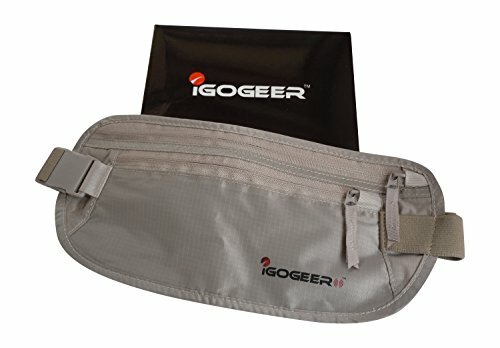 The IGOGEER deluxe money belt is comfortable to wear, incredibly sturdy with great zips and buckle components. 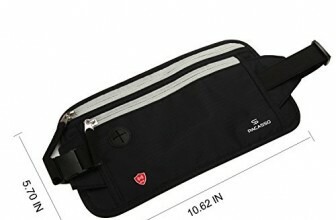 It’s small but not too small and combines all the elements of a decent money belt into one. I did find that the IGOGEER might not be suitable for XXL frames. The strap is adjustable and easy to use but is recommended for more slender frames. It’s unisex in all senses of the word and made from a beige nylon ripstop that is quite soft. Who’s it for? 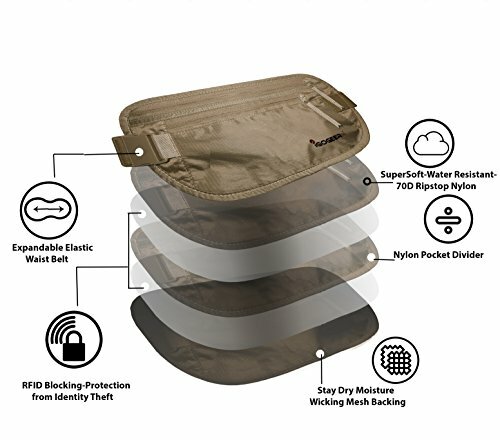 Anyone that likes to wear a secure RFID Blocking Wallet and doesn’t want to overpay for one. 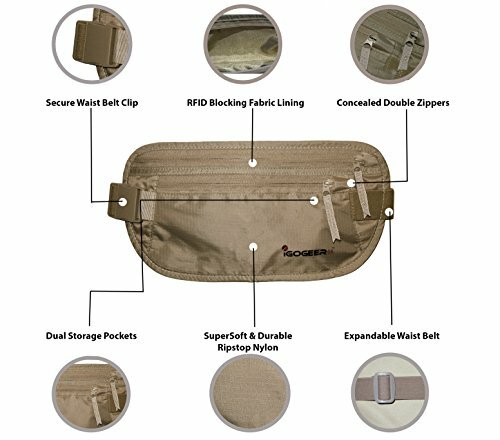 Like most of the good money belts on the market, the IGOGEER deluxe money belt has a netting between the nylon and where it rest on your stomach. In some cases, this material can be a bit scratchy or do a poor job of ventilating. No such qualms with the IGOGEER. Recommended for travel in all but the very hottest and most humid countries in the world. I have found neck wallets and passport wallets to be more suited to these environments. 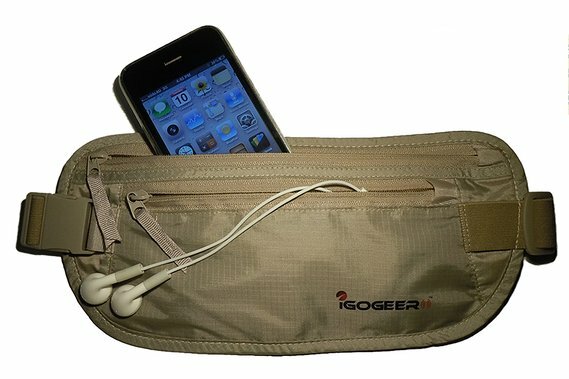 Check out my review of the IGOGEER Deluxe Money Belt with RFID blocking here. Get the lowest price on Amazon here. – Check it out on Amazon here. TUMI flies under the radar a little bit – especially for those of us on a budget. TUMI remains one of my all time favorite RFID passport wallets, despite the price. Apart from it’s devilish good looks, the TUMI Alpha Passport Case is excellently designed and crafted. It’s one of those wallets that you open up and play with because it just looks and feels so nice. The ballistic nylon covering has a nice grippy feel to it and is coupled with high quality leather lining. It’s interesting that TUMI don’t make much mention of the RFID material used in the wallet. It is really well integrated into the wallet and serves it’s purpose really well. The TUMI has loads of card slots and a huge currency pocket (that I wish was actually 2 pockets instead of one). It is slightly bigger than a lot of passport wallets and verging on travel organizer territory. The TUMI is not for everyone, mostly due to it’s price tag. This is definitely for the man who appreciates a well made wallet. Great as a gift for someone who travels and will take care of it. I would certainly suggest this for someone who travels for work a lot. The prevalence of card slots but lack of currency separation would lend it more to domestic use. If you’re looking for an RFID Blocking Wallet to take to cities rife with pickpockets, the TUMI probably isn’t for you. If you are in airports a lot for your job and need something trustworthy and professional looking that will last a lifetime, this is for you. Check out my review of the Tumi Alpha Passport Case. I’ve been watching Zero Grid move from strength to strength with their offerings. The Zero Grid Travel Organizer is deceptively brilliant and incredibly useful. I try not to play favorites, honestly, but Zero Grid somehow always make it onto my top lists. I was really into their money belt and their neck wallet. I found in those products a harmony between style, function and security. 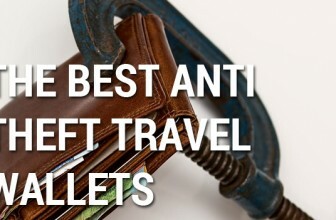 They have since moved into a new line of travel wallets which in my opinion is even better. 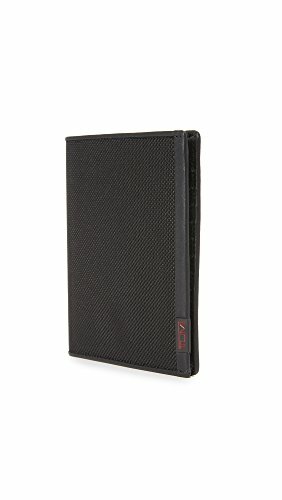 As far as buying an RFID blocking wallet or organizer goes, Zero Grid are a trustworthy, well priced choice. Travel organizers often walk the tightrope of providing too many or too few pockets. Too many pockets and you have a bulky disorganized mess. It becomes hard to remove documents, passports and cards. Too few and you have nowhere to put your stuff. 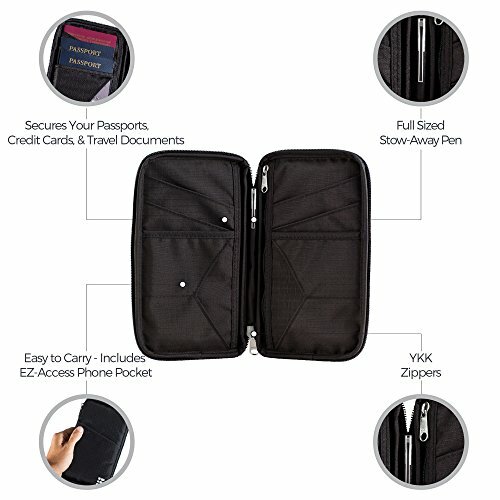 Zero Grid use thin, strong nylon paired with flexible RFID shielding so you have a thin, light and secure organizer. 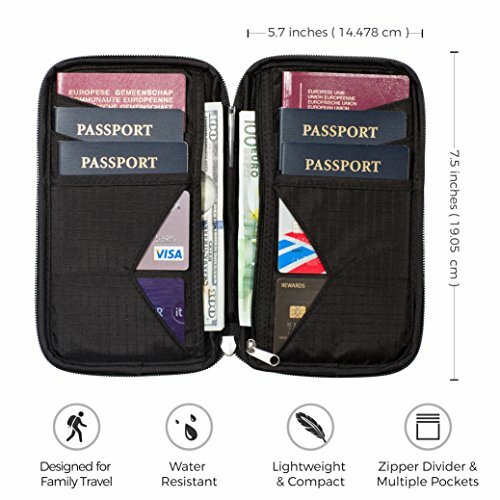 This model easily fits 6 passports and plenty of pockets for cards which you can double up. 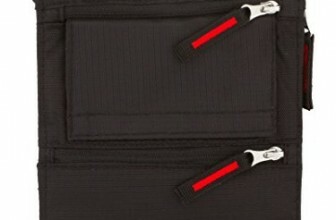 Quality YKK zips and fabric coupled with smart angled sleeves for easy access to cards. I still use this travel organizer when I need to store multiple passports. The Zero Grid is an awesome RFID blocking wallet but it may not be for everyone. I will say that there is no loop to attach a strap (except maybe the zip) so bring a bag. It’s also probably not for someone with loads of cards or IDs as it does have less room for this kind of thing. 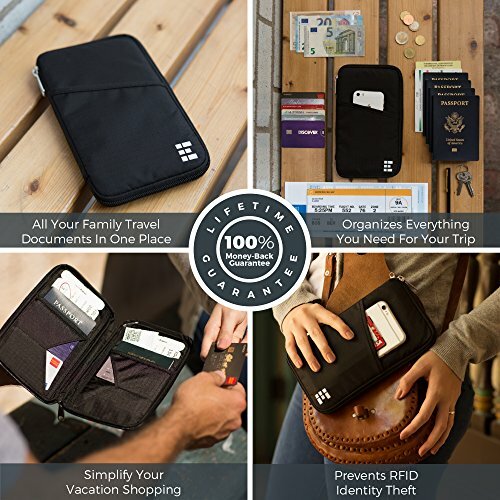 Perfect for Mom or Dad or a group of people to keep passports, documents and currency. There’s even a nice little sleeve on the outside to put documents for easy access of itineraries and the like. That’s the beauty of this RFID blocking wallet is that it is incredibly versatile. The thin ripstop nylon is water resistant(!!!) and lightweight. In most cases you won’t be wearing this against your skin so really it will go anywhere you can take a bag. It’s RFID blocking will protect your passports and cards. It also zips around to further protect probing hands\. 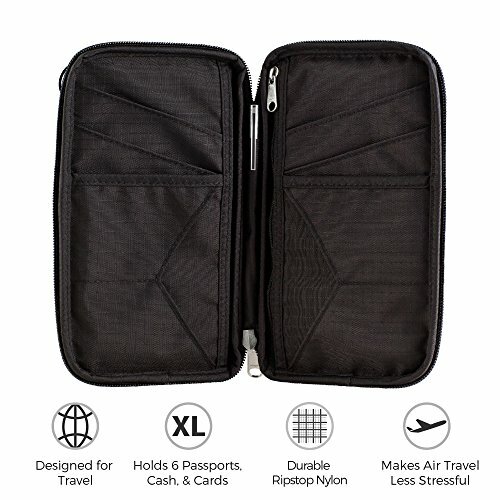 Check out my review of the Zero Grid RFID Travel Wallet & Passport Holder. 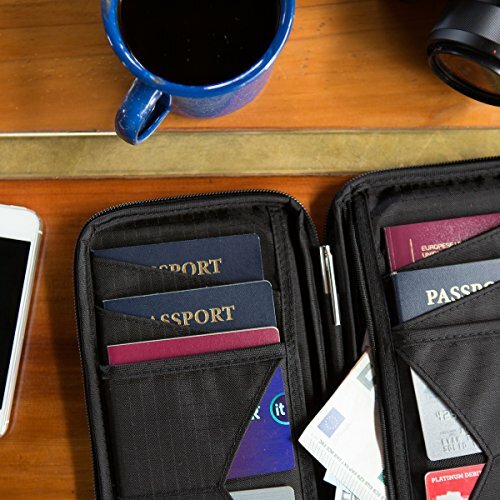 For a full list of top Travel Wallets with RFID protection check out this page. 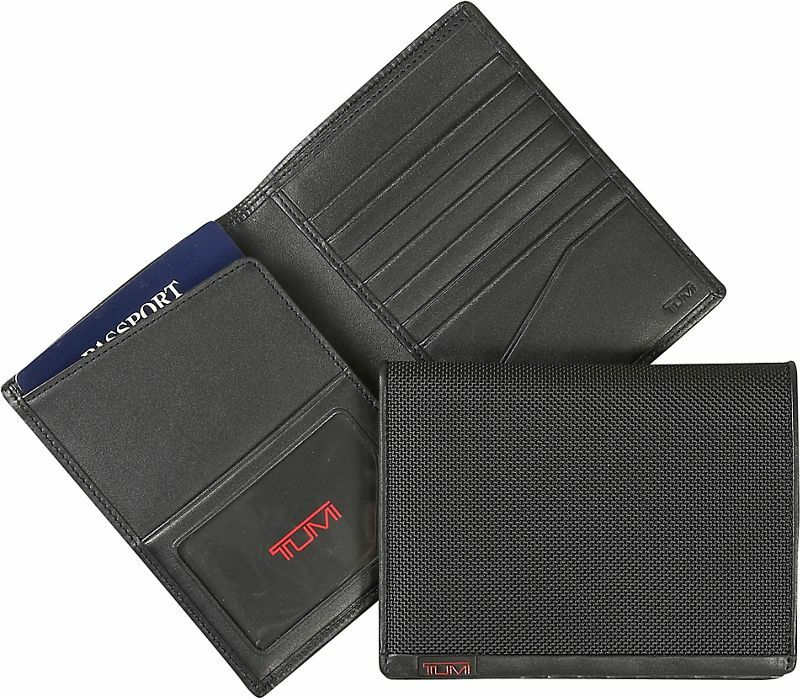 My top 3 RFID blocking wallets that offer excellent RFID protection while being kickass wallets at the same time. An honorable mention goes to the IGOGEER Women’s Travel Clutch for the ladies. It’s an awesome RFID blocking wallet, personally road tested by my girlfriend who gave it the big thumbs up and still uses it to this day. 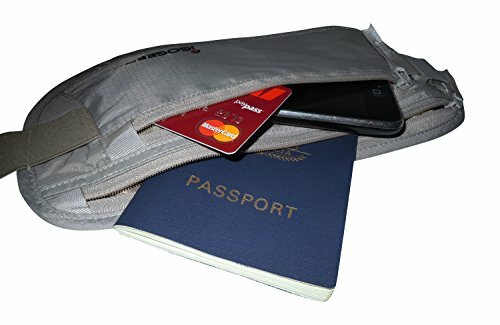 Let me know your thoughts if you have any experience with great RFID blocking wallets. 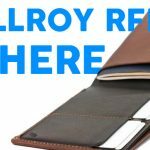 NEWS - Bellroy Travel Wallet now with RFID!